Content reigns king for connecting with today’s customers; both in the B2B and B2C environments. Audiences across all verticals seek content in a variety of mediums: blog, relevant white papers, videos and social media. the lab collective has over 10 years of experience in developing engaging and relevant for some of the most dynamic and innovative companies like Dell EMC, SailPoint and SoftServe. Large technology companies like Dell EMC can easily fall into a niche of losing an engaging voice over the need to please multiple audiences. Representing a data backup solution within the Dell EMC suite of products, blogs such as “Going the Distance for Data Protection” and “Three Ways to Always Show Your Customers The Love” received an average increase of 15% more page views than those that strictly included product-specific content. Looking at making a transition from a staff augmentation company to a digital solutions partner, SoftServe required an entire website content overhaul to match the brand’s new direction. Beyond web page content for the organization’s 12 different disciplines, a marketing strategy was developed as well as new content created around the digital transformation process within the organization as well as the benefits it offered to clients. With a minimal inbound marketing strategy in place at SoftServe in early 2016, the development of engaging website content was key in building rapport with a target audience across 12 different disciplines. 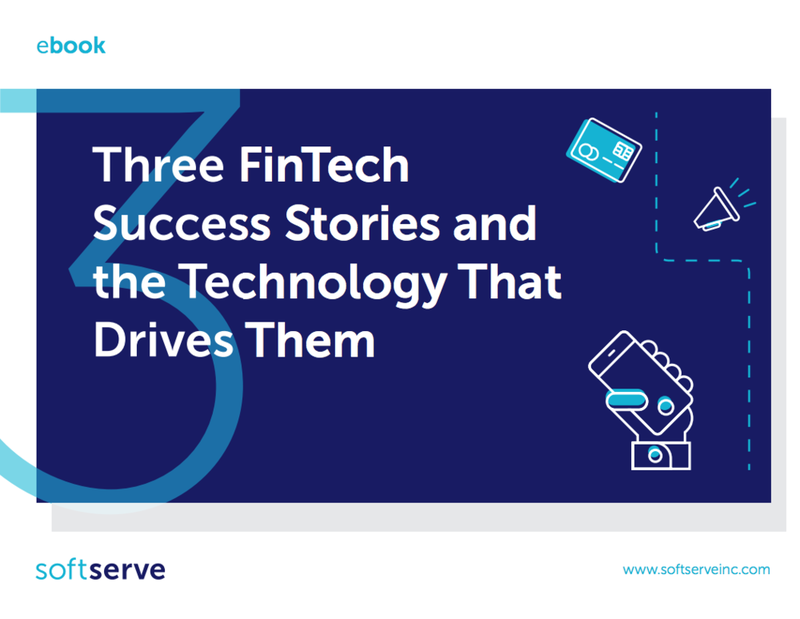 Developing content with varying degrees of depth, such as ebooks like “3 FinTech Success Stories and the Technology That Drives Them” and white papers like “Disrupt or Be Disrupted: 5 Steps to Combat Digital Disruption in the Modern Era” drove a 2x increase in inbound leads in a 3 month time period. Breaking the noise for youth athletes in social media was a key goal for emerging sports performance technology, Ballogy, to connect with their target audience. Through carefully curated posts across Facebook, Instagram and Twitter, Ballogy’s followers increased more than 92% in a four week time period. Every video begins with a well-thought out script before production can even take place. To engage global audiences around the holidays for SoftServe, a "12 Days of Digital" campaign was created which was kicked off with a video and followed with informative social media posts that derived from the video. As a leading vendor for identity and access management, having global Fortune 500 customers speak publicly about the SailPoint solution was critical. Working alongside product experts as well as the customer legal and marketing teams, thought leadership presentations and written case studies were created for companies such as BNP Paribas, Travelers Insurance, Volkswagen and more. From accelerating inbound marketing activities to building customer and brand loyalty, the lab collective has a track record of well-executed and impactful content. Where are you ready for your marketing content to take your company?